"This game is set in the Canadian province of Manitoba with its green hills and majestic mountains, large lakes, endless prairies and forests," the English-language version of the game's instructions state. "It deals with the life of the inhabitants in harmony with the different seasons and the capriciousness of nature. "Players represent different clans of the Cree Indians, taking care of the material progress as well as of the spiritual development of the clan. At the end of autumn, all clans finally come together to determine the new chief from the clan that has progressed the furthest!" 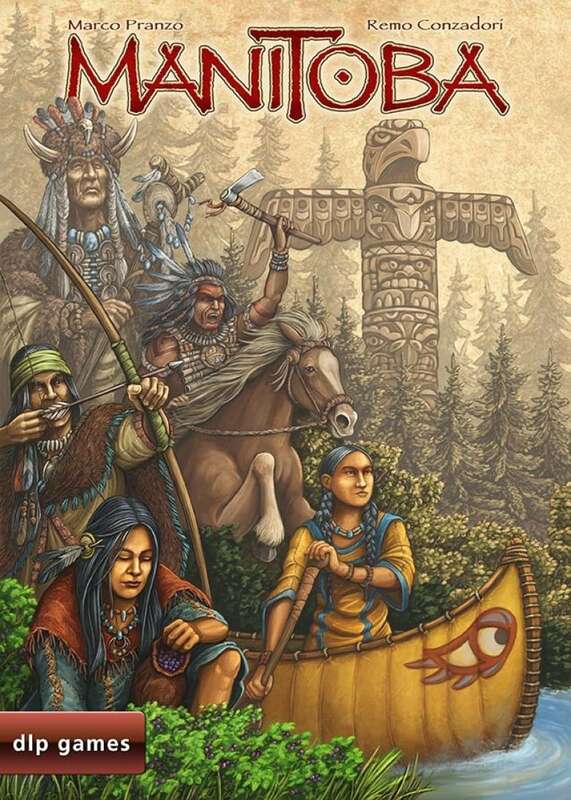 The artwork accompanying the game includes images of a totem pole and other imagery that is not part the cultures of Indigenous people in Manitoba. 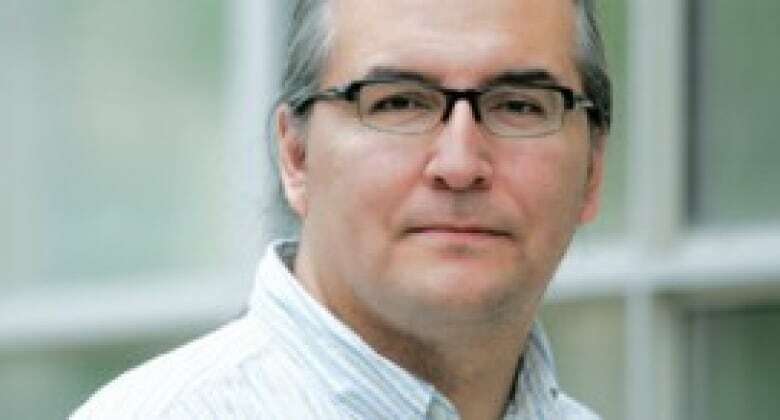 Governor General's Award-winning writer Ian Ross is an Indigenous board game enthusiast and the founder of the Winnipeg Board Game Club. 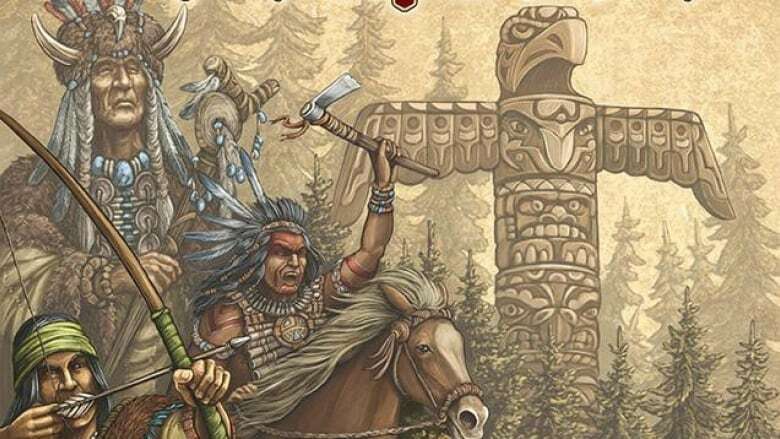 Though the artwork is problematic, what some people have found most troubling is the game's portrayal of Indigenous spirituality, he told CBC News. "I think for some people, that's the real sticky point, the thing they find most egregious, is the commodification of our culture," he said. He said it's ridiculous that the German game makers didn't do at least some research online before creating the game. That being said, Ross said he's happy to see that at least there is a conversation about what is wrong with the game, and is hopeful the publisher will change it. "There was a time when the thing wouldn't even have been talked about," he said. Game designer Reiner Stockhausen said he hasn't heard concerns about the game content from Indigenous people so far. "There is nothing wrong with simplification and abstraction in a fictional creation. Look on the wide history of literature, visual arts or the younger history of board game design and you will see, that it's firstly impossible not to simplify or to hark back to images and conceptions," he wrote. "So creations like paintings or board games refer to reality, but also create new reality." 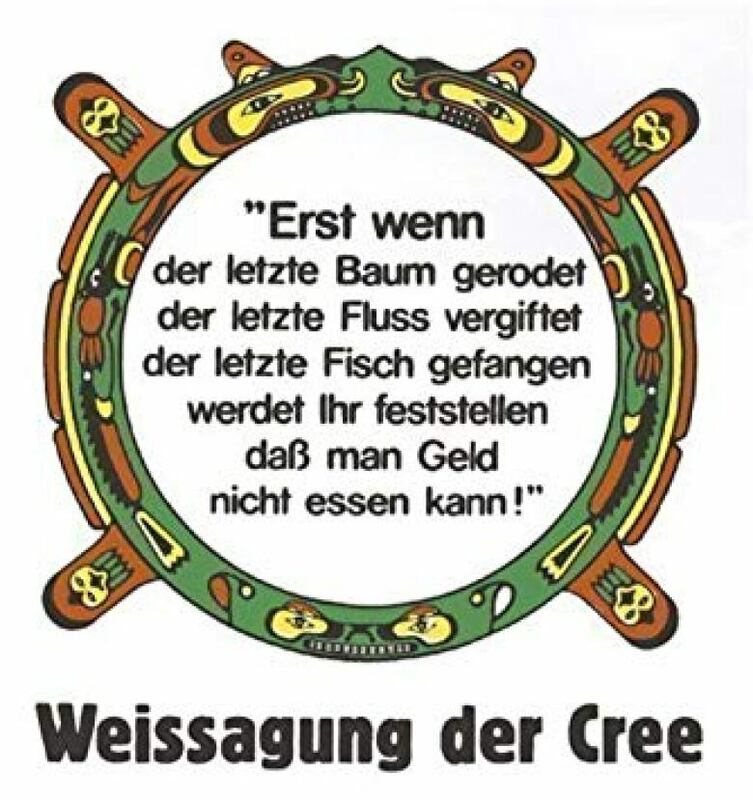 Stockhausen said any stereotypes he or German people have about Cree people are positive, citing a Greenpeace sticker called "Weissagung der Cree," which translates to "prophecy of the Cree." In English, it roughly translates as: "Only after the last tree has been cut down, the last river has been poisoned, the last fish has been caught will you find that one cannot eat money." The Oxford Dictionary of Proverbs attributes the quote to a member of the Osage Nation, whose traditional territory spanned, in different periods, from what's now Pennsylvania and Ohio to Kansas and Oklahoma, according to the Osage Nation website. Stockhausen said his co-editor declined to answer questions, but said he liked the sound of the word "Manitoba." "We do research as much and as long till we have all the information, we searched for. But as fiction is not dealing with information, [research] is not a mandatory part of the creative process of making games," he wrote. "Whether the decision for this title turned out well or not is a question that depends on the eyes of the viewer. From a European view it seems rather coherent," he wrote. An earlier version of this story translated the German-language "Weissagung der Cree" as saying "one cannot eat gold." In fact, the correct translation is "one cannot eat money."